Have you got a Twitter account? I do. It's called @Wansteadbirder and I use it when I have nothing to say. 99.99% of Twitter users have nothing to say, and so 99.99% of tweets (the output of Twitter) are mindless irrelevances. You can see why I like it. I was not an early adopter, and I can't remember when I finally took the plunge, but to date I've somehow uttered nearly 5,500 snippets of 140 characters of tedium. I can scarcely believe it. I intended it to be a kind of micro-blogging site where I would churn out little missives that weren't really suitable or expandable enough for a full-blown blog post. Thoughts as they occurred to me, thoughts that the wider world couldn't possible live without knowing, witty observations, that kind of thing. This I did for a while, and then I realised it could be used to transmit boring bird news, news that very few people actually cared about. 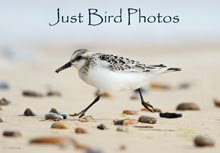 Perfect, an ideal use of Twitter, and so I started up @Wansteadbirding and started sending out messages about local bits and pieces that were of interest to ten people. Win. I even shared the password, and so now Nick and a few others also send out bird messages. Don't go thinking it's me out there on the patch! Tchah, as if! So far so good, lots more web pollution, and loads of bytes wasted forever. This happy state of affairs continued for perhaps a couple of years, during which I amassed almost millions of followers, each keener than the next for the latest piece of drivel. Then I discovered Twitpic and other derivatives - hurrah! In addition to being to post snippets of useless text, silly photos can now go up, vans that look a bit like the A-Team van but not really, hot-off-the-press twitching scores, kids, cakes, frivolous nonsense. My life was complete, here was the perfect medium for tedium. But now Twitter is getting a bit serious. It's used by conservationists to promote petitions against the Badger Cull, to highlight the plight of Hen Harriers, to show the slaughter of birds in north Africa and elsewhere. Keen birders have discovered that politicians and various organisations also have Twitter accounts, and it becomes merciless. Now I don't for one second believe that our beloved Environment Minister reads his Twitter account, why would he, but if you read what people send him it's quite easy to gauge what people think. And above all it's fast. It mobilises support instantly, no swelling of meetings in village halls gradually leading to national marches, it's just bang, and you have a campaign there and then. Links are shared to e-petitions that the government can ignore. Email addresses of certain ne'er-do-wells are shared. The concept of hashtags, essentially allowing grouping of messages under one topic heading, makes it incredibly easy. 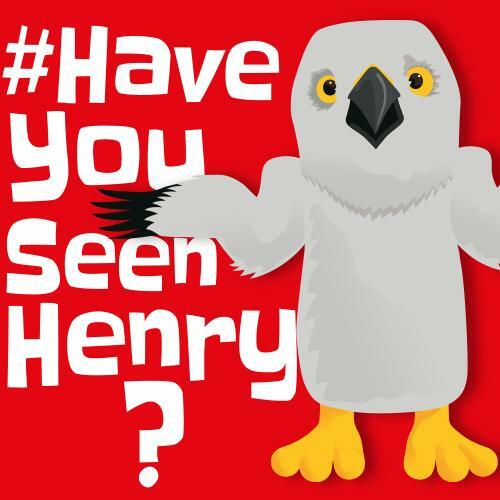 Look for the #HenHarrier tag and you'll see what I mean. And it's very effective, or at least it would be if we were living in a democracy. Happily it isn't all serious. In fact mostly none of it is serious - this is good, Twitter is one of the last places you want to be depressed, and I need some trivia in my life. A very happy half hour was spent last week trying to invent birding-related TV shows following spotting a tweet from someone I follow over on the right, BaldMonkeySeenABird. It was kind of like I'm Sorry I haven't a Clue, which itself got changed to I'm Sorry I haven't a Curlew. My favourite was I'm Alan Pheasant, but I fear Monty Pygargus Flying Circus fell on deaf ears, however much it amused me.